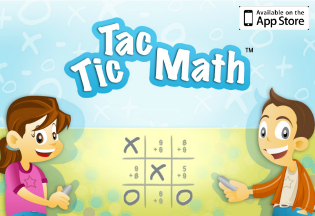 Estimation is a tricky concept, and one that is often not covered at great length in school. 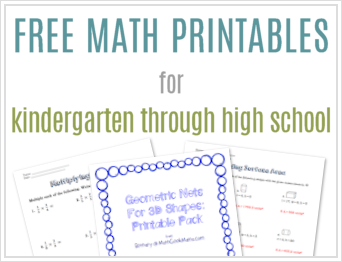 And while I love teaching through the use of math story books, there are not a lot of resources that I’ve found that cover estimation. 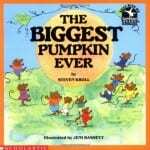 I do love, however, the book How Many Seeds in a Pumpkin, by Margaret McNamara. 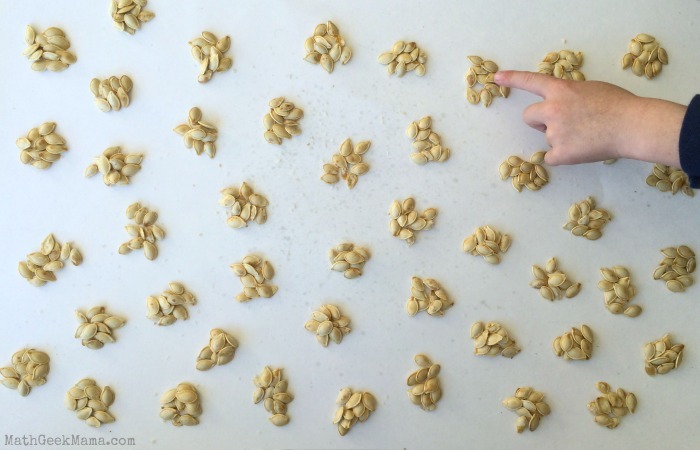 In this story, kids explore estimation as well as counting techniques, so I decided this was the perfect excuse for not only some pumpkin seed estimation and skip counting, but also a wonderfully healthy Fall snack! 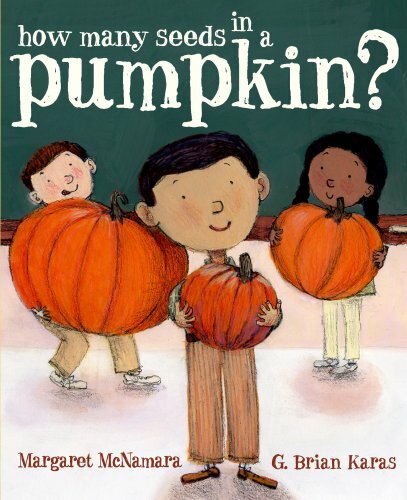 One of the things I love about this book is that in addition to introducing important math concepts, it also teaches a lot about Pumpkins. 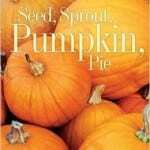 So I decided we would spend the week learning about pumpkins and their life cycle in addition to counting the seeds! 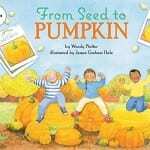 I also used some of the pumpkin printables about the parts of a pumpkin and their life cycle from Mama’s Learning Corner and Embark on the Journey. And of course, we have been reading Sixteen Runaway Pumpkins and playing our board game. And then it was time to get messy! As I said, this was a multi-day process (though I guess it doesn’t need to be, we just didn’t have time to do everything in one day). 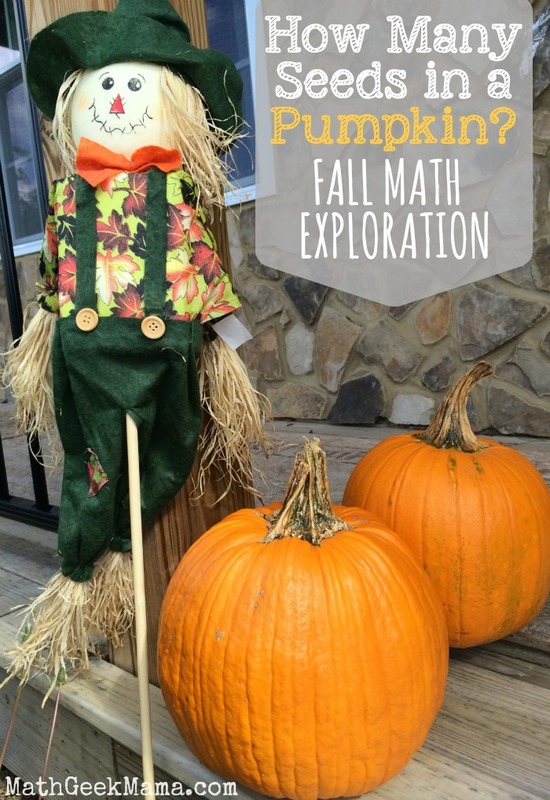 So the first day, after reading the book, we went outside to examine our pumpkins and discuss estimation strategies. Each of my kids picked out a pumpkin, so we have four of varying sizes. My kids noticed right away that some have more ribs than others, indicating more seeds. 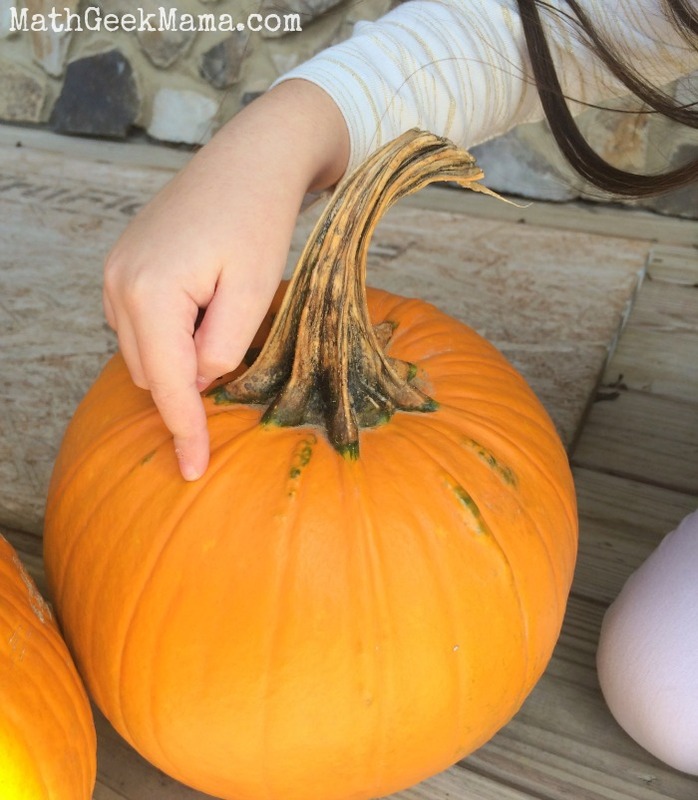 And just like in the story, the outside appearance would indicate that our largest pumpkin does not have as many seeds as some of the smaller ones. We also spent some time trying to count the number of ribs on each pumpkin, and comparing those numbers. Then we decided which pumpkin to cut open and got to work! This is the messy part, and while my daughter was SUPER excited to stick her hands in and get messy, my son was not. He was happy to use the spoon and scrape a few off the top, haha! I helped with some of the scrapping so that it would be easier to get the seeds out, but mostly my kids did this themselves. We also scooped them onto a paper towel first, to try and get some of the pulp off before transferring them to our bowl. 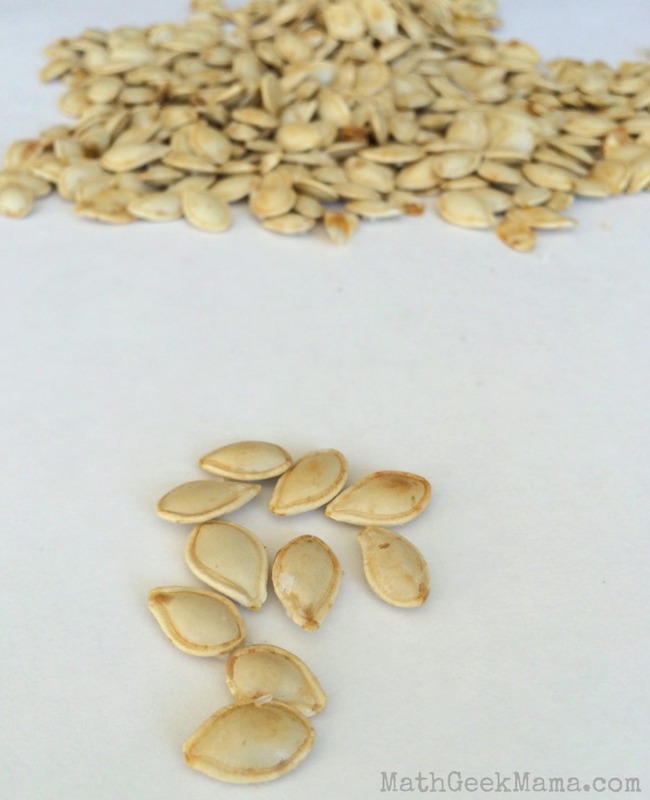 Once you have successfully gotten all the seeds out of the pumpkin, it’s time to clean them and dry them! I didn’t really do any research before hand to find the best way to approach this, but I did soak them overnight, then rinsed them the next day in a colander to try and get the rest of the goo off. This worked pretty well, but was a lot of work. You may be able to find a trick that works better! I basically followed this recipe for roasting them, but set my oven at 300 degrees instead of 350. It worked great, and we honestly had a hard time waiting to eat some until after we had counted them! 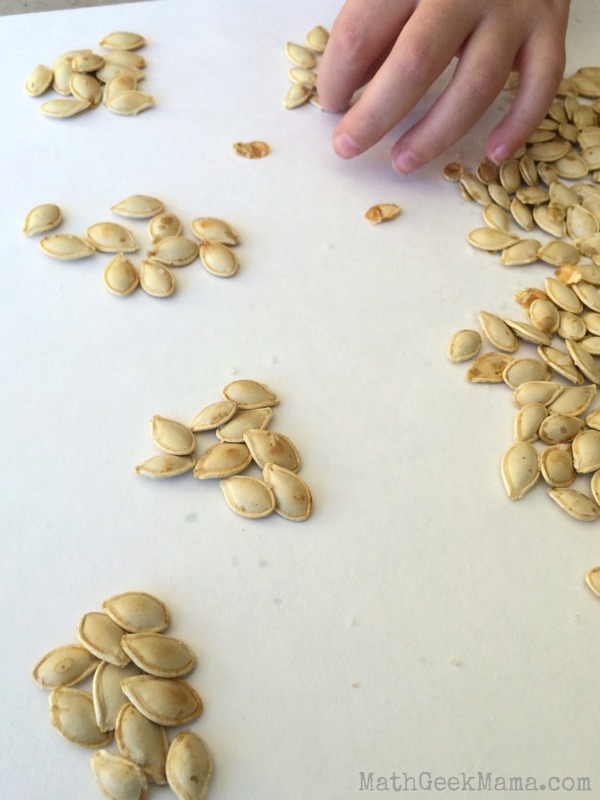 Once we had a nice pile of roasted pumpkin seeds, it was time to get serious about estimating and counting. We started by discussing ways we might accurately estimate, as well as the difference between an estimate and a guess. Then I reminded them that the number of ribs is an indication of the number of seeds, so we talked about how we might use that to get an estimate. The pumpkin that we chose had about 28 ribs, so if there are ten seeds per rib, perhaps there are approximately 280 seeds in the pumpkin. (This was just a guess, though. 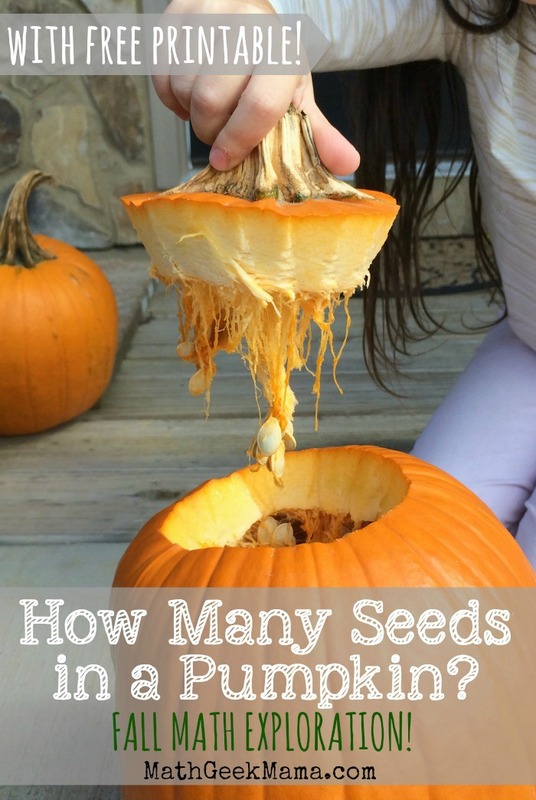 I have no idea how many seeds per rib there actually are in a typical pumpkin). 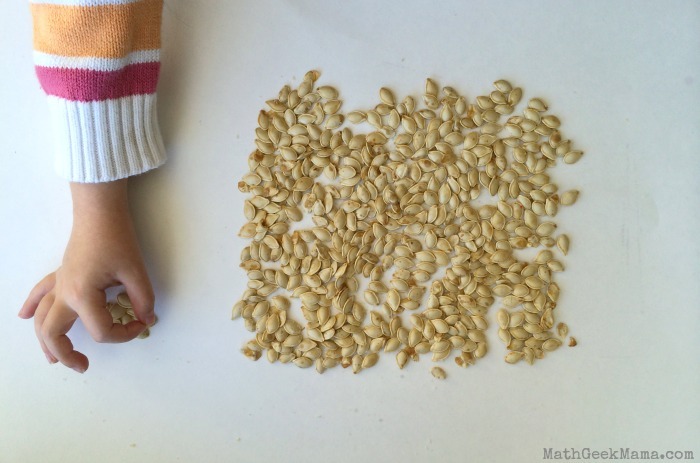 My kids also knew from reading the story that they wanted to count the seeds by ten (since that would be the fastest), so we looked at a pile of ten seeds and compared it to the rest to try and get an estimate. My daughter used the size of that pile to go through our larger pile and count by tens to get a quick estimate. She counted to 200, so we had another possibility for the total. Then it was finally time to start counting! All three of use worked hard to make nice and neat piles of ten. We ended up with 8 left over, so I removed that pile and let them count the rest by tens. This was a great counting exercise for both of them, as my daughter doesn’t usually count past one hundred, and my son has not even worked on skip counting yet! The final tally? 438 seeds. And, full disclosure: When I was rinsing the seeds in the colander, it slipped to the side and a large pile of seeds fell out in the sink. Like probably 20-30 seeds. So actually, our count should be slightly higher! Whoa! Even with all the mess and losing seeds and time consuming counting, this was such a great learning experience! 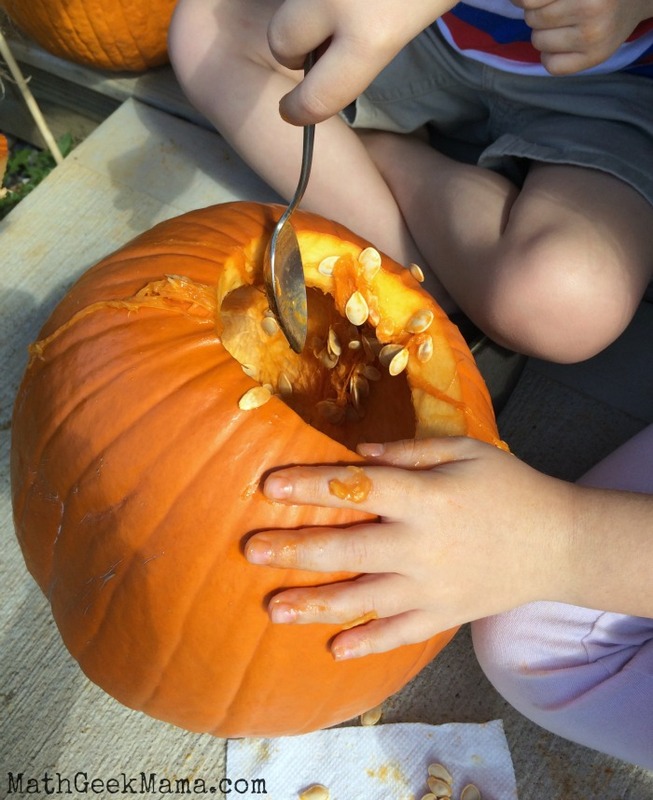 It’s great to read about pumpkins and color some fun worksheets, but how much better to really get your hands in there to see, smell, and feel all the pumpkin goodness! What do you think? 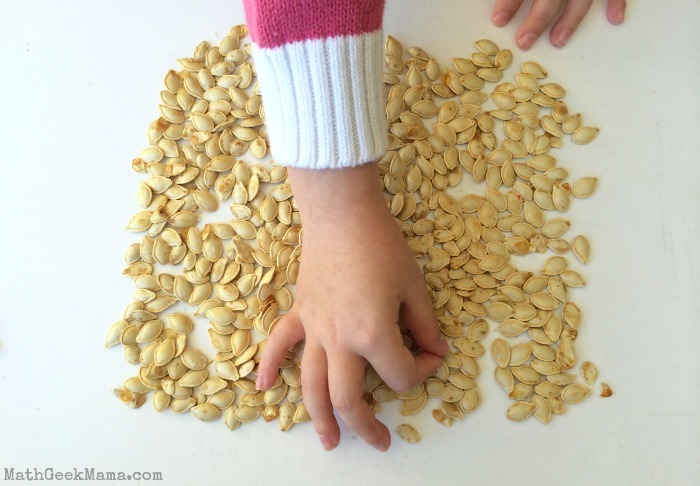 Do you usually roast pumpkin seeds? Have you ever taken the time to estimate or count them? Do you have any tips for cleaning all the goo off the seeds?? Share with the rest of us! 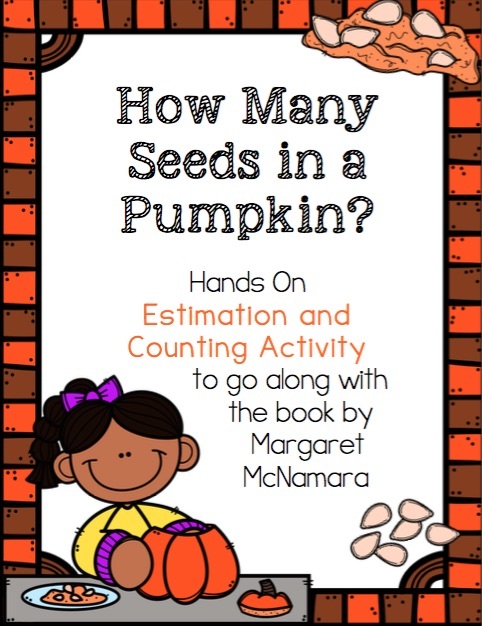 And of course, be sure to grab the simple, printable recording page for estimating and counting how many seeds are in YOUR pumpkin! Wow, that’s a lot of seeds! 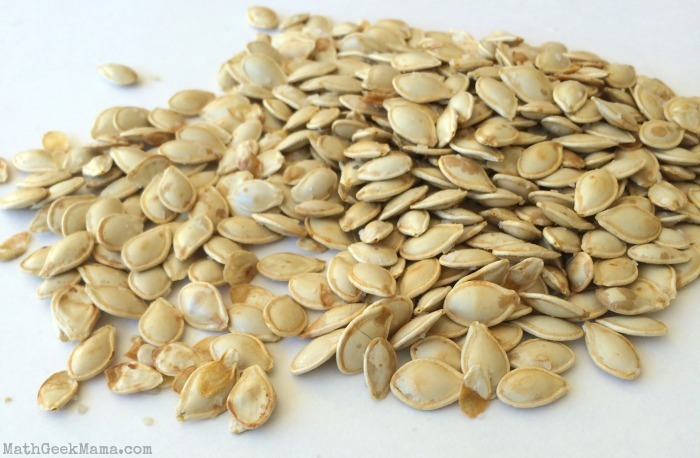 I’d never given pumpkin seeds any thought – I had no idea more ribs equals more seeds! 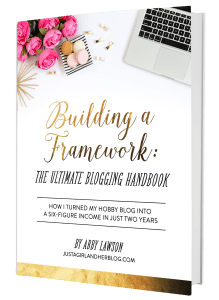 – but this sounds like a great Halloween-time activity! Thanks for sharing at the Thoughtful Spot! This sounds like a lot of fun!! I think I am going to do this with my kids this week. Thanks for sharing. Yes I did this same activity with the kids at our local farmer’s market it was very messy and fun I read the story to them first then we got to scooping.